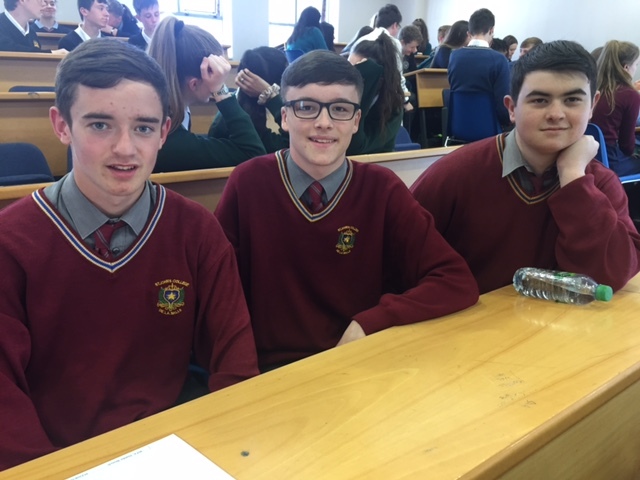 Congratulations to Ethan Mooney, Jamie Noble and Adam Maguire who came third in the ISTA’s Eureka Junior Science Quiz in Belvedere College on Wednesday. 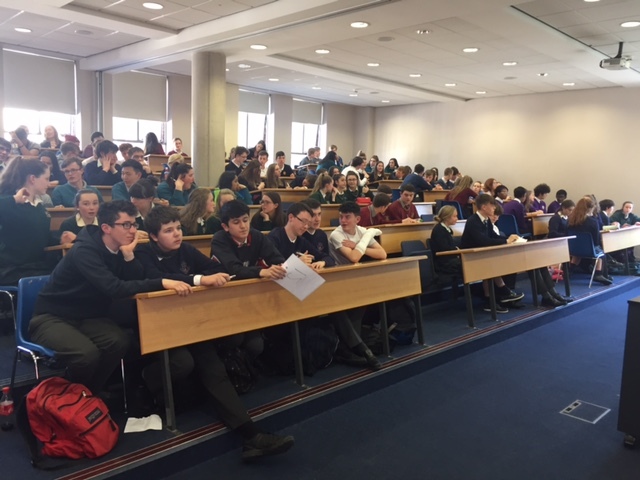 With 39 teams from 25 schools taking part, the competition was fierce. Having tied with three other teams for third place, they emerged as the only team to get the correct answer for the tie break question! A fantastic afternoon and well done to them.